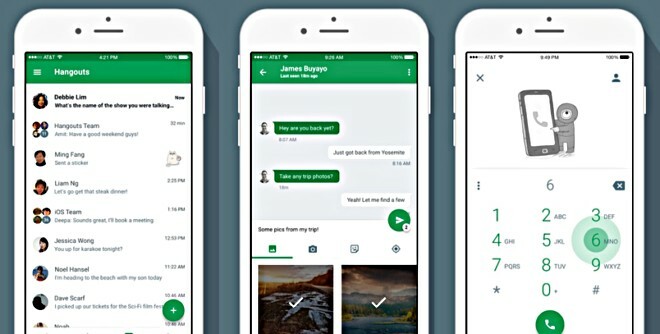 The updated app features a new Dialer UI for better phone calling experience, as well as a new quick compose button that allows you to quickly find contacts with whom you chat most frequently. In addition, the update also brings the ability to send multiple photos at once, as well as several bug fixes and performance improvements. The updated app is now available for download from the App Store (click the Source link below).